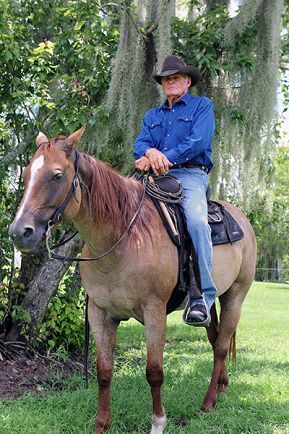 Freddie Griffin is a modest man highly respected among Florida cowmen—so modest he initially refused to be the subject of a feature article in this magazine. After a lot of prodding and persuading by several friends, he finally agreed to it. Thanks Freddie, for sharing some of the story of your colorful life in Florida woods and cowpens and your insights into the skills of a dedicated cowman. 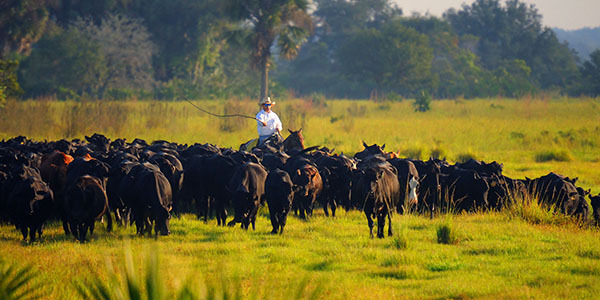 This article is one in a series commissioned by the Florida Cattlemen’s Foundation in its mission to preserve the history and culture of the Florida beef cattle industry. 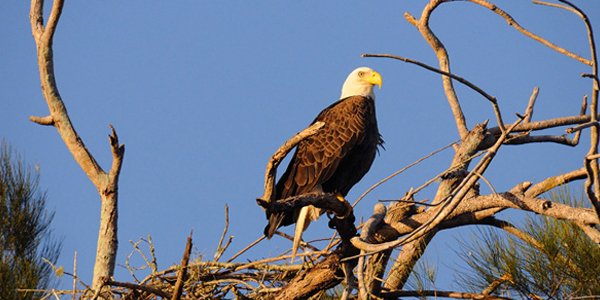 Photo by Bob Stone.